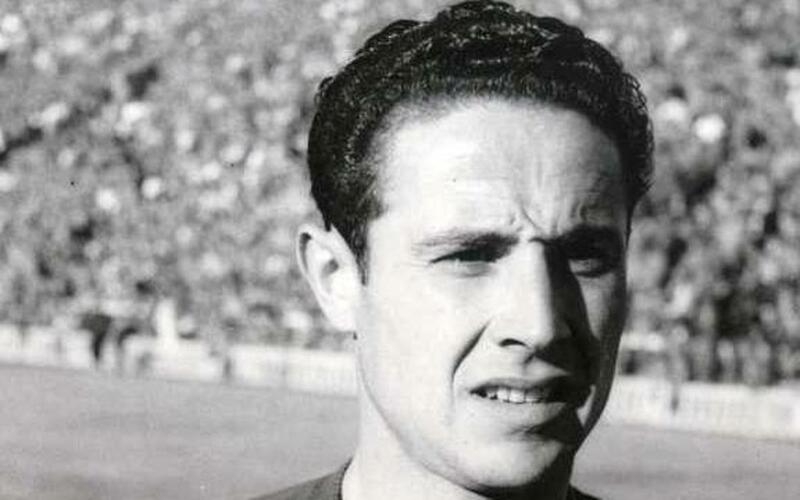 He made his official debut for the first team in 1940, during a very difficult time for the Club, which the strength of the players helped to resolve. Calvet was one of the quiet unassuming players that every great team needs. He was a versatile player, who began playing as an inside forward and was also a midfielder before settling in at full back. His fighting character and spirit of sacrifice, as well as his hard tackling were his strong points, whilst his quiet and unassuming character off the field made him a very popular member of the Club. He never forgot his roots in the countryside and when he retired from the game, he went back to working the land. The sports pavilion in Sant Joan Despí now bears his name.